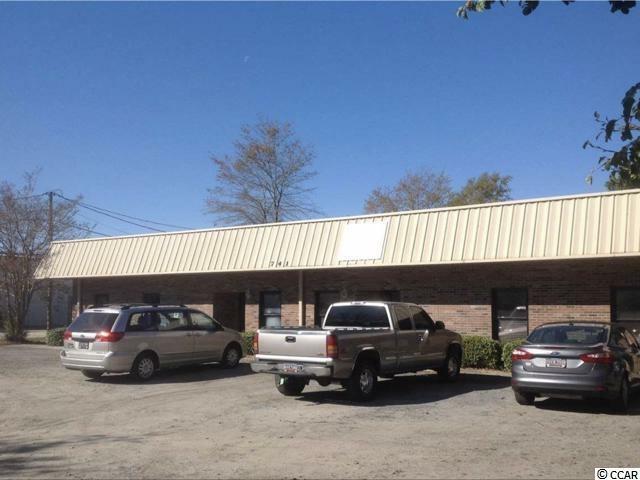 The subject property is an office/warehouse duplex in an established Seaboard Industrial Park. It's located in the heart of Myrtle Beach. Easy access to Hwy 501 and Hwy 17 Bypass. 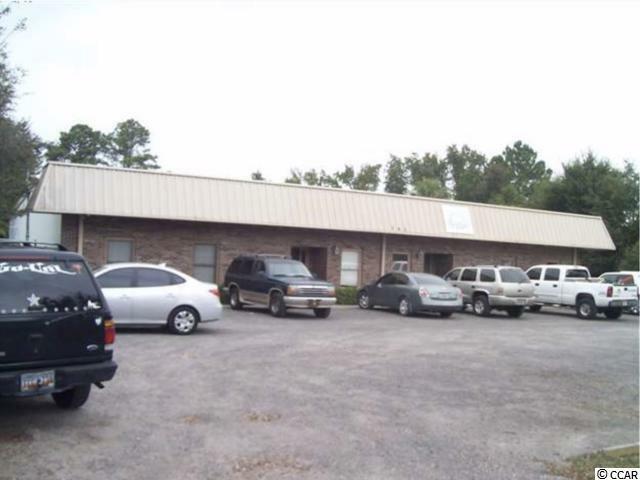 5,400 SF duplex-style office/warehouse on .81 acres zoned C-9. Side "A Southside , 100% office space, is leased. 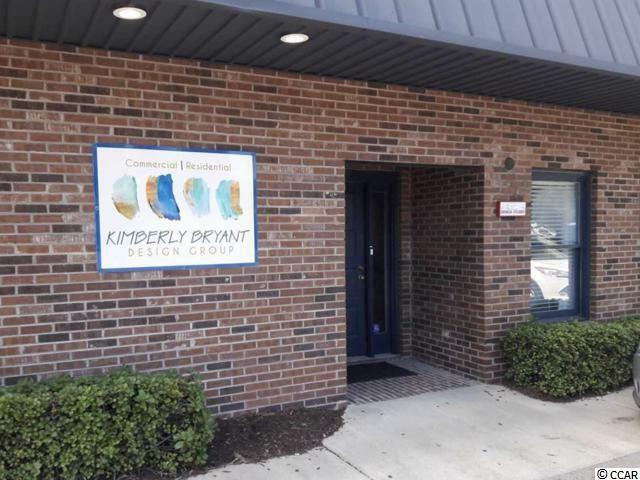 Side "B Northside, one-half office and one-half warehouse with 100% of rear yard leased. Priced well below replacement cost. Solid value and income and a proven location. Low property taxes. 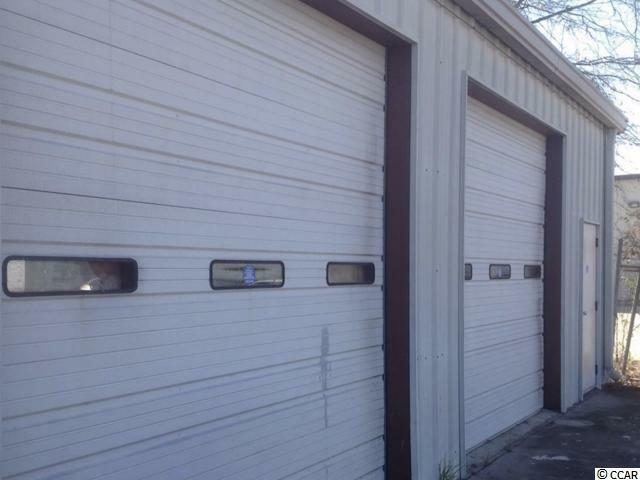 Rear yard completely fenced and has two additional storage buildings totaling 900 SF. Square footage is approximate and not guaranteed. Buyer is responsible for verification.